Fresh From Florida has begun to collect stories from Florida growers about their farms to promote the growers’ operations on social media. Facebook, Twitter, Instagram and YouTube will all be utilized to share the “I Grow This” posts. 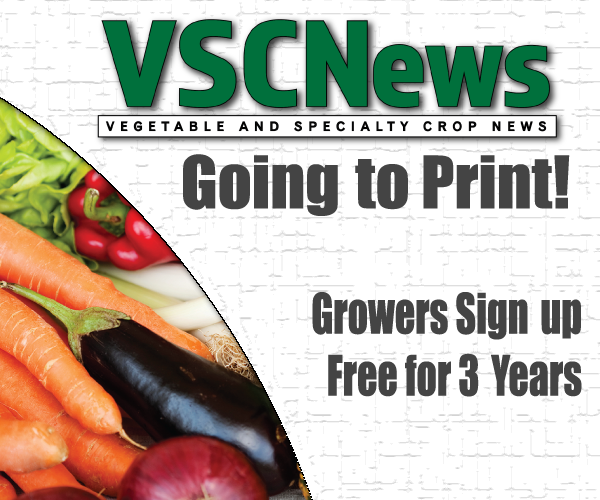 “Beginning in January, we will be visiting several growers throughout the state to videotape their messages,” Moalli said. According to Moalli, the first “I Grow This” stories will feature Florida strawberry growers. If you are interested in being featured in the new social media-based initiative, contact Jackie Moalli at Jackie.Moalli@FreshFromFlorida.com or (850) 617-7339.